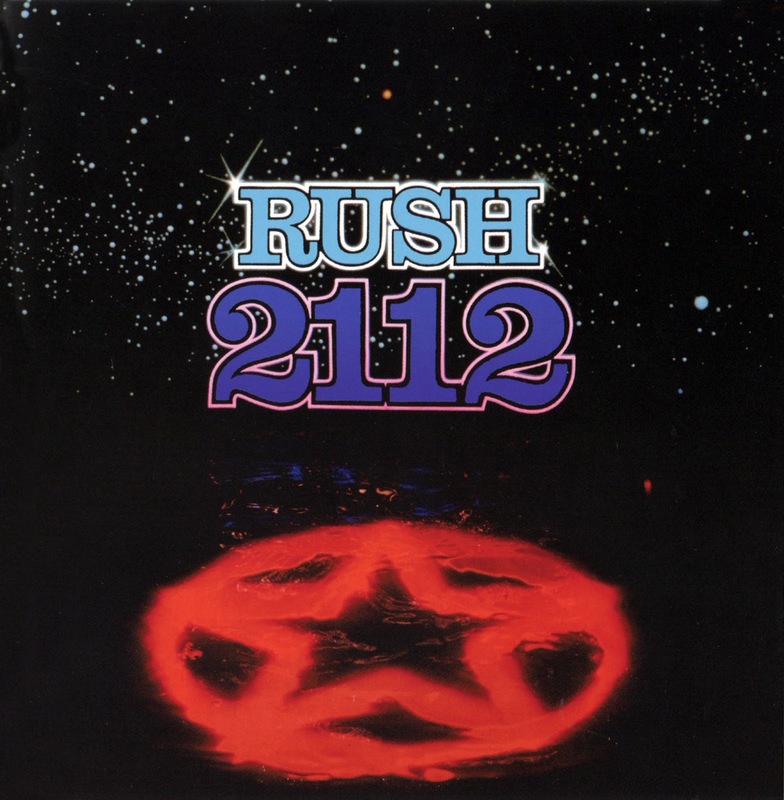 In a new interview with Rolling Stone, Rush guitarist Alex Lifeson reflects on the band’s legendary 1976 album, “2112”, as it marks its 40th anniversary on April 1. Recorded over a two-week period with producer Terry Brown at Toronto Sound Studios, the group’s fourth studio effort proved to be a turning point in Rush’s career at a time when they needed it the most. “The record company was concerned,” Lifeson tells Rolling Stone about the lack of commercial success following the band’s 19784 self-titled debut. “We called the tour for ‘Caress Of Steel’ the ‘Down the Tubes Tour.’ We had passes made that had that on it. Despite record company pressure, Lifeson explains Rush’s independence was partially aided by the terms of their contract. “The fortunate thing is our deal at that time was a production deal,” he says. “So, really, we had full control over content, including artwork. Once we delivered it to the record company, it was theirs to work with. So we were really lucky. The project showcases lyrics by drummer Neil Peart that were heavily influenced by the work of Russian author Ayn Rand, with tales of a dystopian universe set in the year 2112. The album’s title track delivered an epic seven-part suite that remains a touchstone for progressive rock four decades later. 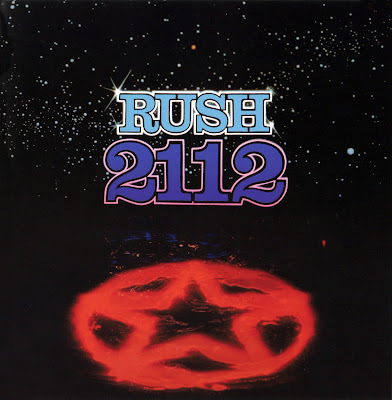 A favourite of Rush fans and fellow musicians, the guitarist takes pride in the lasting effect “2112” has had on others and the band itself. “I think it's one of the most important pieces of work that we've done,” Lifeson adds. “I think the influence that it had on a lot of listeners, just judging from the comments I read in the mail and even comments from other bands that have been influenced by us, that's really a signature record for all of them. And that's a wonderful thing. Rush wrapped up their R40 Live tour last August, and have said it’s likely their last concert trek based on several factors – including Peart’s chronic tendonitis and shoulder problems. The band are currently on a break and considering future plans, according to Lifeson.